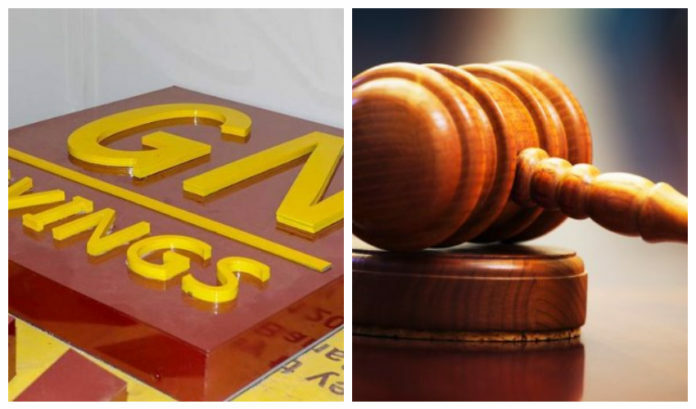 Prosecuting, Chief Inspector Emmanuel Haligah told the court that the complainant is the Risk Analyst of the company in Accra, whilst Holon was then the branch manager of GN Bank at Miotso. Mr Haligah said on January 2, this year, Holon fraudulently sent electronic specie of cash in the sum of GH₵100,000 to the branch manager of Dahwenya, and on January 3, this year, Holon again transferred GH₵162,000 to the Sege branch manager. Prosecution said Holon on January 21, this year, transferred GH₵410,000, GH₵110,000 and GH₵260,000 electronic specie of cash to the branch managers of Old Ningo, Prampram and Mangostonaa respectively all without accompanying the transfers with physical cash.